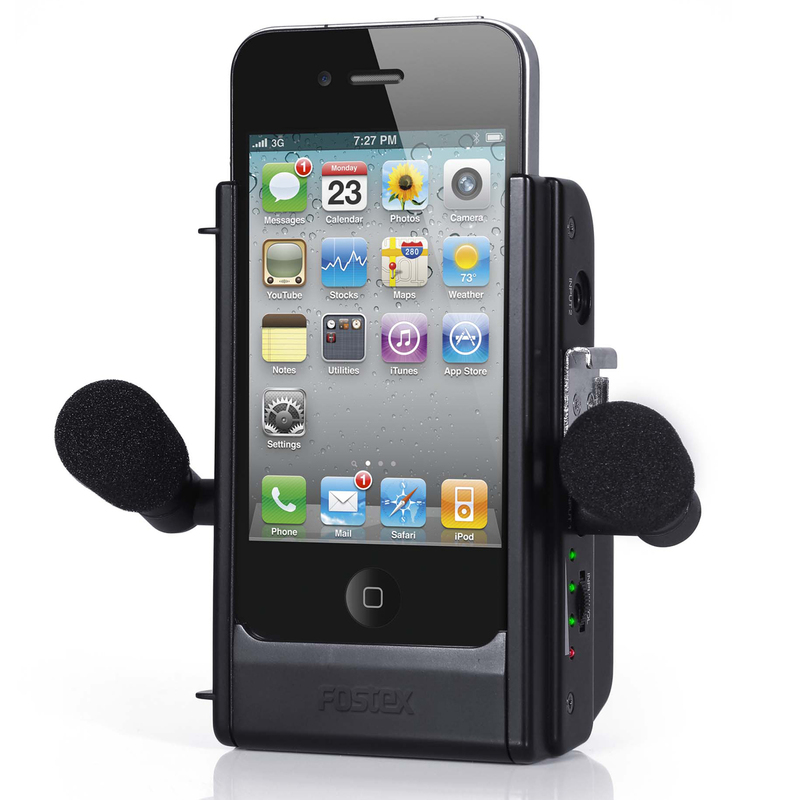 AR-4i is an audio-interface for the iPhone 4 dock-contact. 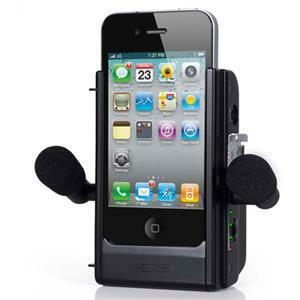 AR-4i is an iPhone accessory that has HD video and audio recording via your iPhone 4. The supplied microphone can be rotated and are set up in many different ways and configurations. 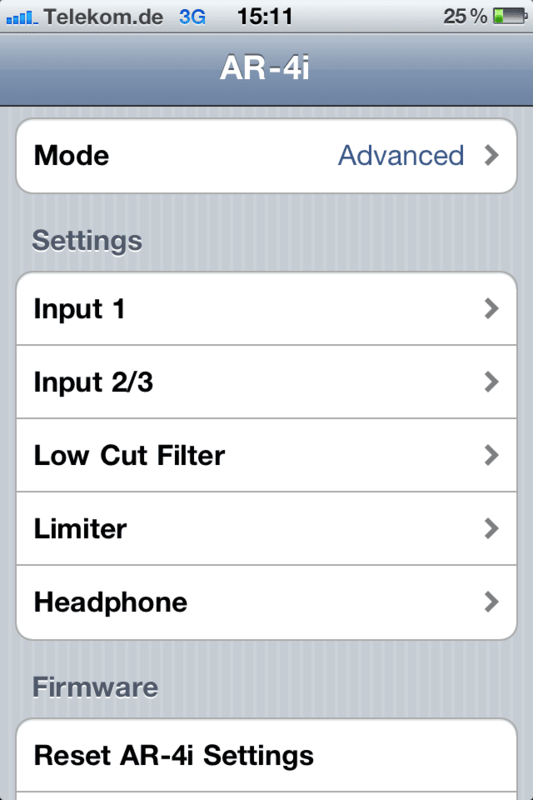 This way you get the best possible sound quality. 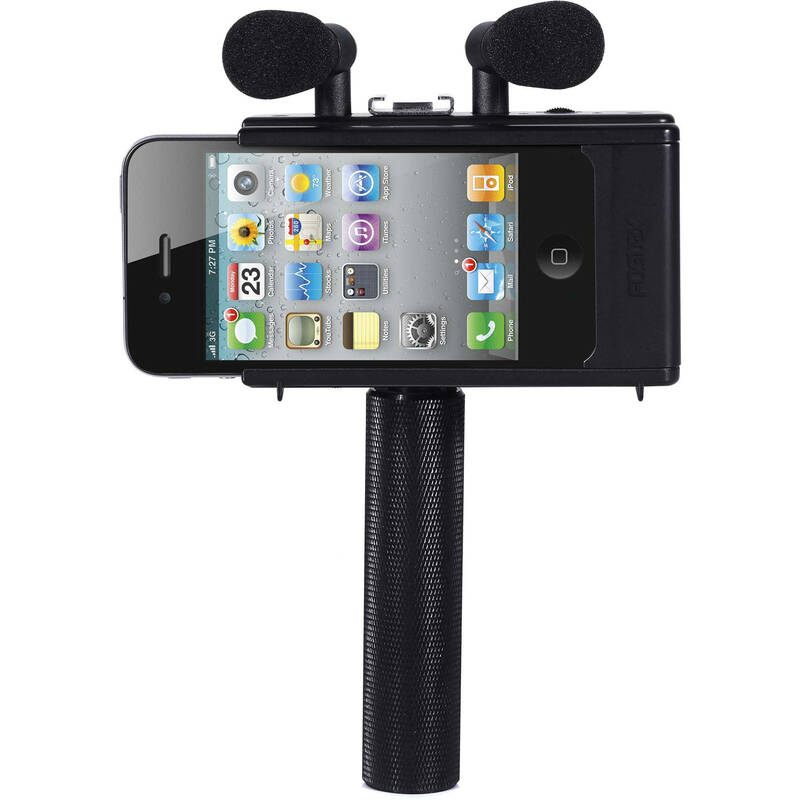 AR-4i 4 is designed for your iPhone can record audio and HD video recording in high quality. We have already seen zoom, wide angle/macro, microscope lenses and panoramic cameras on iPhone, along with an adapter which makes that people can use their existing SLR lenses. 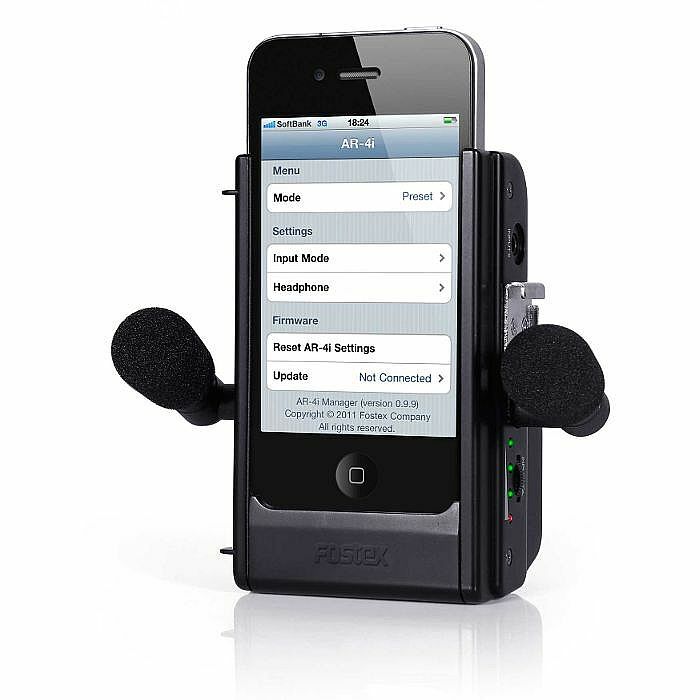 But photographers can now go a step further with iPhone 4 AR-4i Fostex audio interface. It is very simple to install and connect the interface to the phone. With the screw holes on the sides and bottom, is AR-4i mounted on a tripod, or mounted on the included handle in aluminum. Interface has two AAA batteries, which provide 10 hours of use. 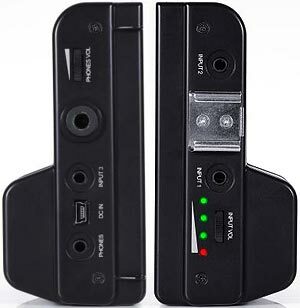 The device can also use an external power source via a USB connection. 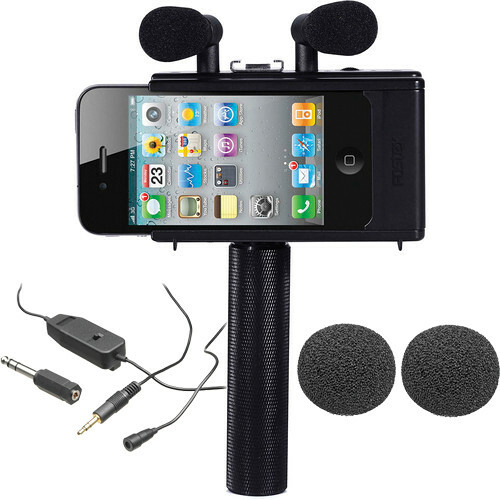 AR-4i is designed for professional stereo-audio recordings and videos via iPhone 4. 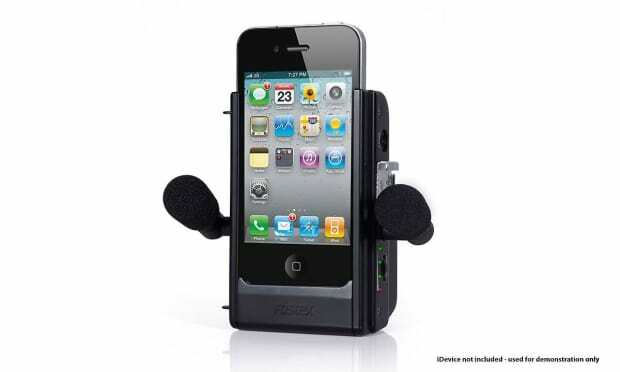 It serves as an ergonomic holder for iPhone 4, and includes mounting kit for a professional camera tripod or other devices. 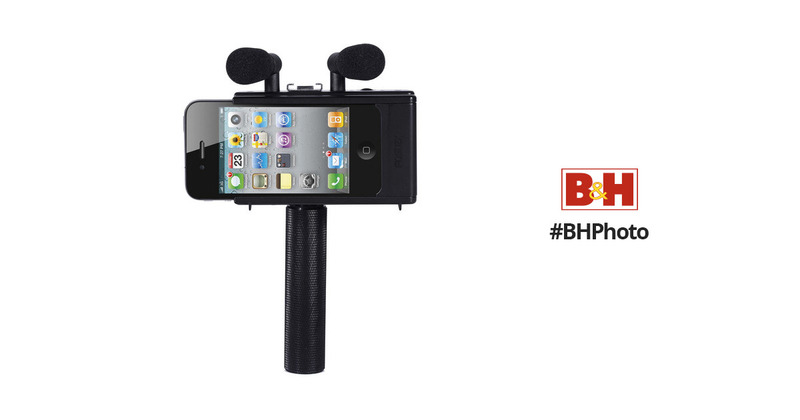 According to Bridgat, iPhone 4 camera is ideal for video footage and the end result can be just as professionally as with the more expensive cameras on the market. 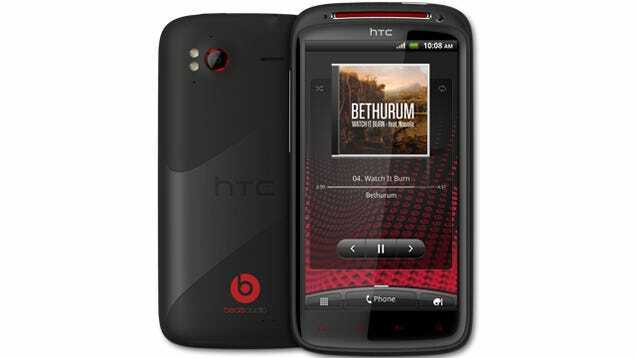 But the sound quality with mono microphone is just not as good. 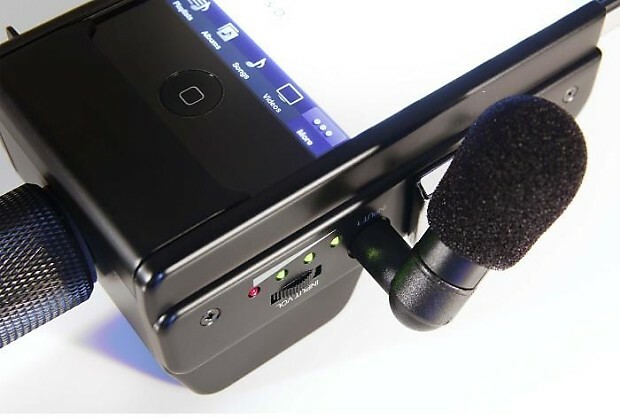 Fortunately, a solution: Fostex Stereo microphone input with A/D converter improves the sound quality on the iPhone 4 video recording, video streaming via Ustream, LiveStream, and other services, and includes live performance and Eng. 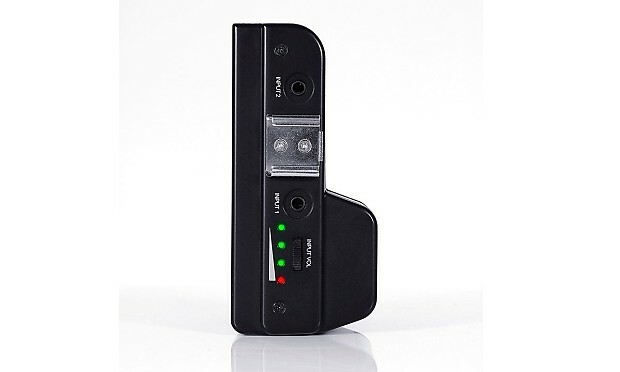 * LED level meter for monitoring the recording. 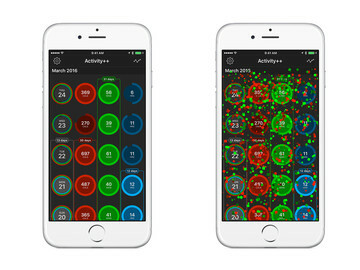 Iphone & Ios-The New TecChannel Compact Is Here!